Prague is one of my favorite cities in Europe, and a place definitely worth visiting! From the excellent cuisine to authentic tea houses and photogenic city views, Prague is a place that travelers should ‘czech out’. Most currencies go a long way in Prague. The Czech Republic currency runs on the Koruna, which has a US exchange rate of about 23 koruna to 1 USD (2016). We found food, drinks, and accommodation to be a fraction of the cost that they were in the rest of Europe, and far less than in the US. 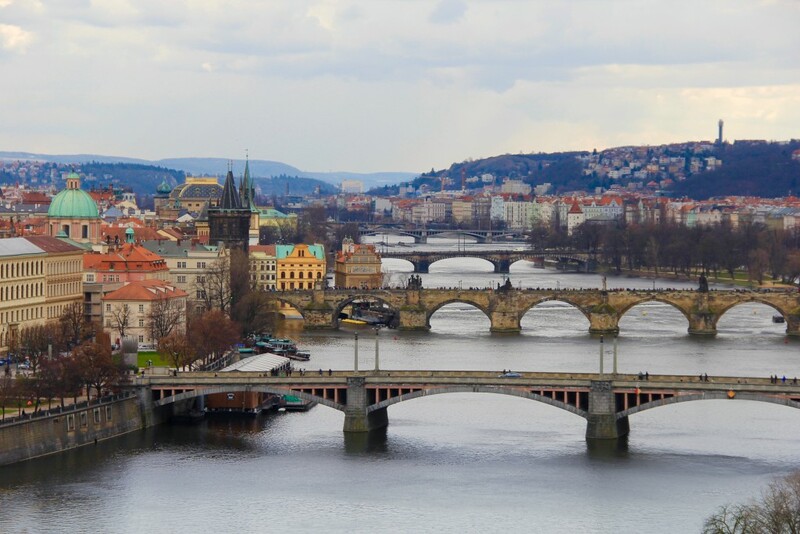 Prague is known for Charles Bridge, a stunning architecture piece in the heart of the city. It’s packed with tourists most days, but is not the only bridge in Prague. Where there’s a river, there are bridges in Prague. Taking walks through the city hold some of our favorite memories from the time we spent there. Prague doesn’t joke around with their beer, whether in size or in quality. Best known for their Pilsner’s, visitors can find a variety of different beers at any of the bars throughout town. Beer is cheap in Prague, and you’ll be hard-pressed to pay more than $2. 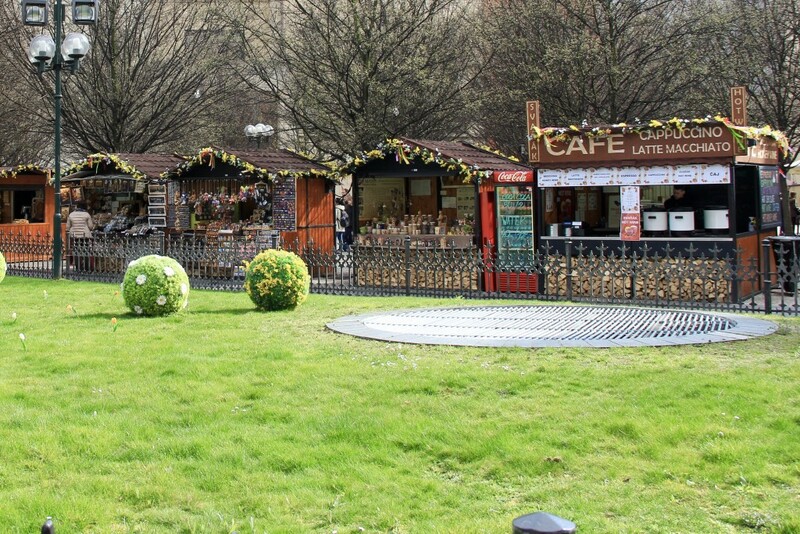 Prague has some of the best street food and the variety is so great that anyone can find something they like. 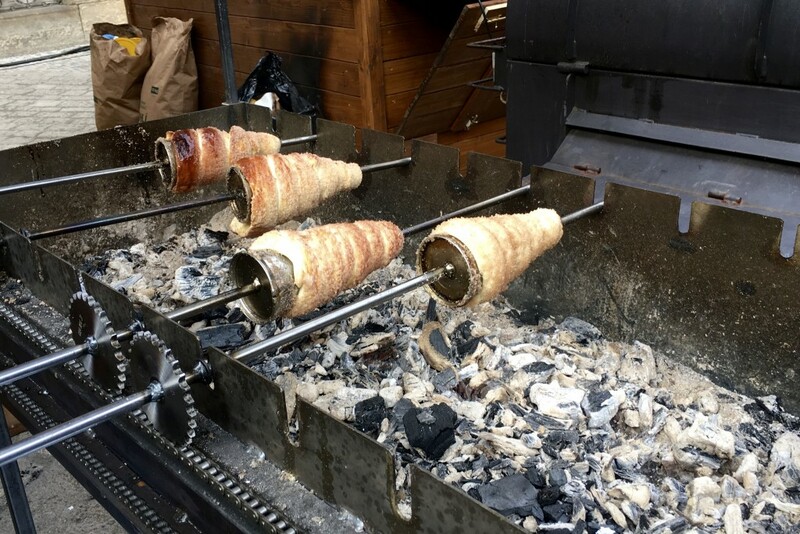 From the cinnamon sweet Trdelnik stuffed with fruit and ice cream to honey mulled sweet wine and dozens of stuffed sausages, Prague food will not disappoint! For photographers, Prague is the place to be. The city views are unreal, all of the buildings are painted different colors, and photos take on a whole new dimension and story. Even on the outskirts of the city apartments vary in color. Not only does it make directions easier, but creates an overwhelming sense of ‘fun’. 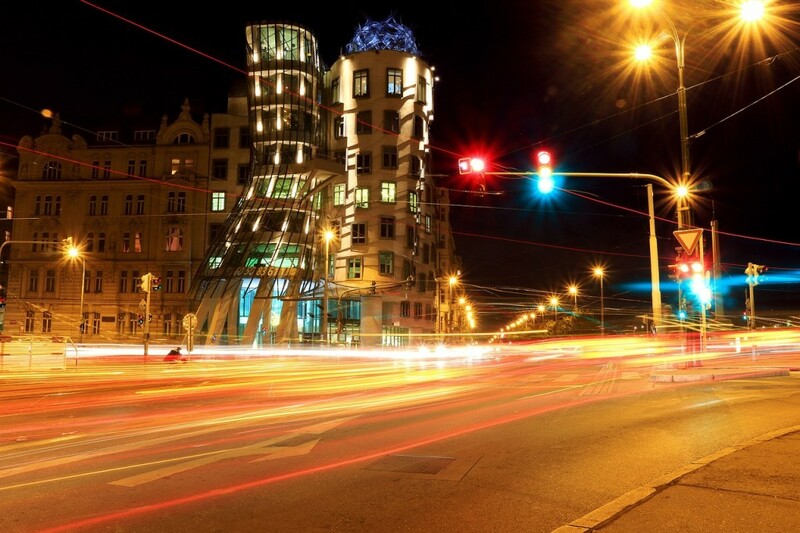 Czech ranks number one in the world for most beer consumed per capita, and the nightlife in Prague can be a wild experience. With crazy nightclubs, hundreds of pubs, rooftop bars, underground dive bars and cheap alcohol wherever you choose to party, the nightlife scene will satisfy any partygoer. European cities are beautiful, but they aren’t all maintained to the same standard. One of the things we loved about Prague was how clean the city was. With minimal garbage on the street and tons of parks to walk through, Prague has a welcoming feel. Locals rave about the Christmas markets in Prague, and from the charm of the Old Town Square, I can see why. Prague locals pull out all the stops for festivals and holidays. This list is short and in no way covers all of the amazing beauty that Prague and the Czech Republic holds. What are your favorite things about Prague?